In the summer lavender plants cover the landscape in a blanket of purple and lilac flowers and its sweet scent is unforgettable. 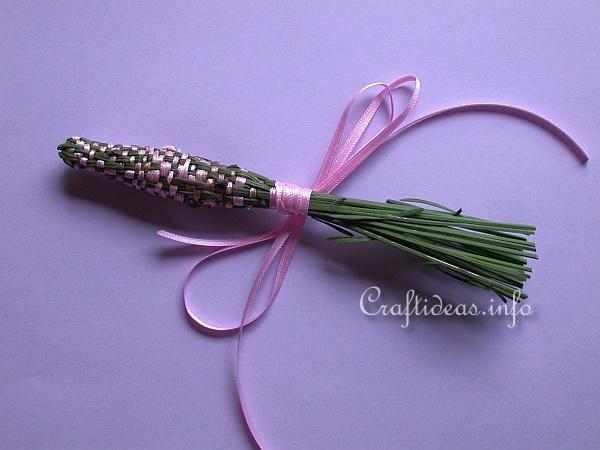 Create these scent wands and keep these in your clothes closets and drawers. 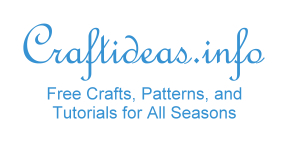 Your wardrobe will be smelling summer fresh and lavender is perfect and natural way to repell moths as well. First cut 22 or 26 stems of fresh lavender. 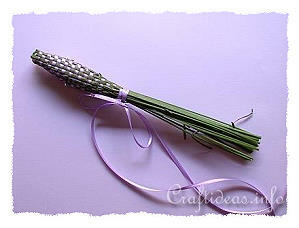 Follow these instructions Lavender Scent Wand Tutorial to complete this project.